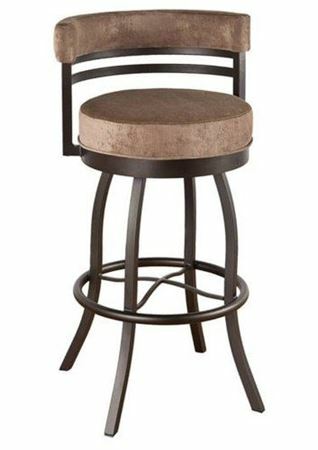 The slightly broadened base and clean lines of our Sterling Backed Stool make this a welcome addition to any game room with any decor. 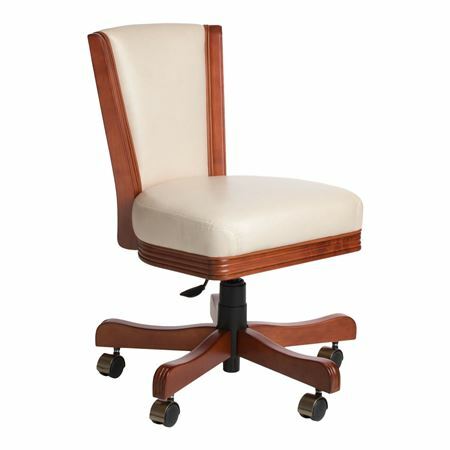 Simple construction with a touch of class, the black bi-cast leather upholstery and swivel seat make this a Legacy customer favorite. 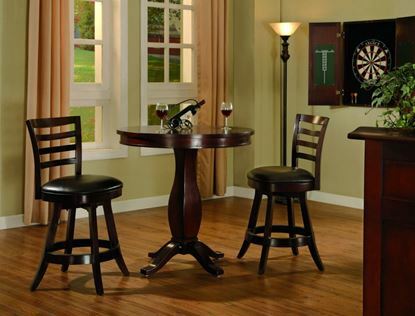 Available in both 25" and 30" heights with black bi-cast leather and will blend in any game room setting. 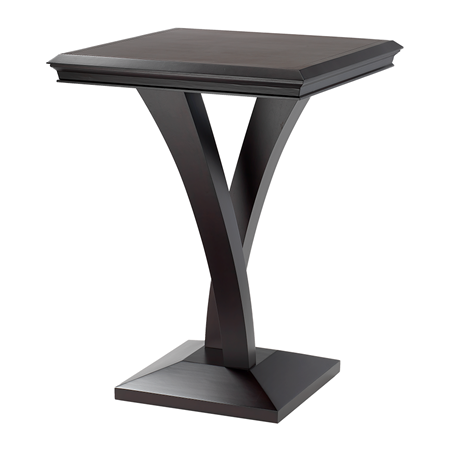 Available in Black Cherry, Black Onyx, Nutmeg & Port finishes. 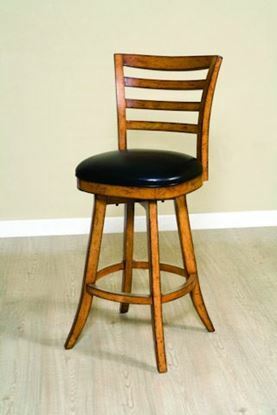 With a slightly broadened base and clean lines, our Sterling backless stool has many uses in your game room. 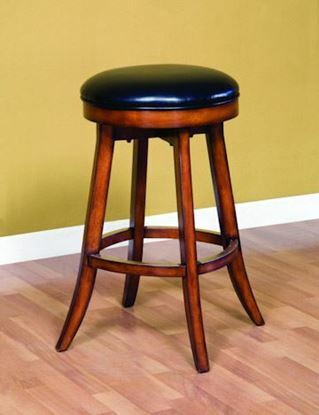 Available in 25" cafe and 30" pub heights, these stools are great for use with your sterling service bar, as additional seating around the game table or in a corner for pool players to rest between shots. 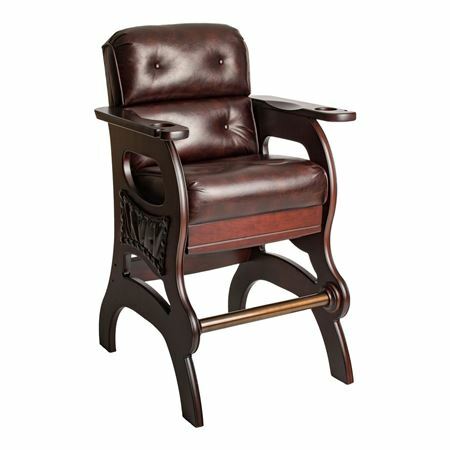 The black bi-cast leather upholstery and swivel make this one of our customer favorites. 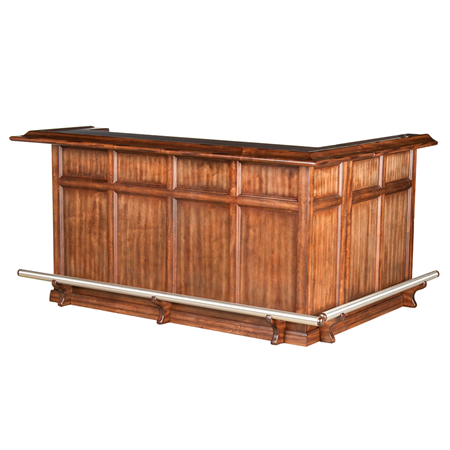 Available in Black Cherry, Onyx, Nutmeg and Port finishes. 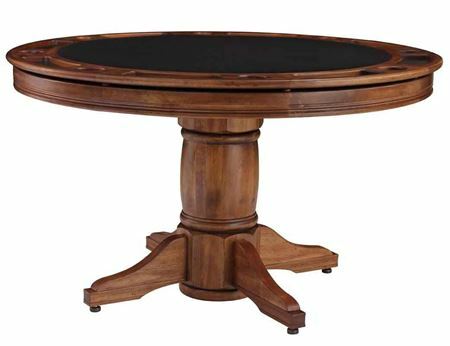 This 36" round table is offered in both cafe and pub heights and features a solid wood pedestal. 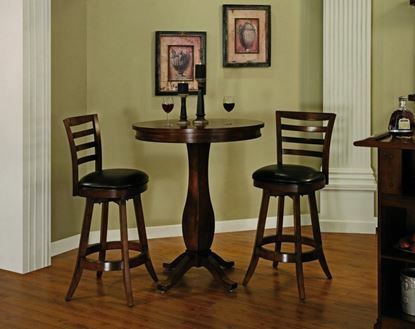 Available in Black Cherry, Nutmeg & Port finishes.